Life is busy. 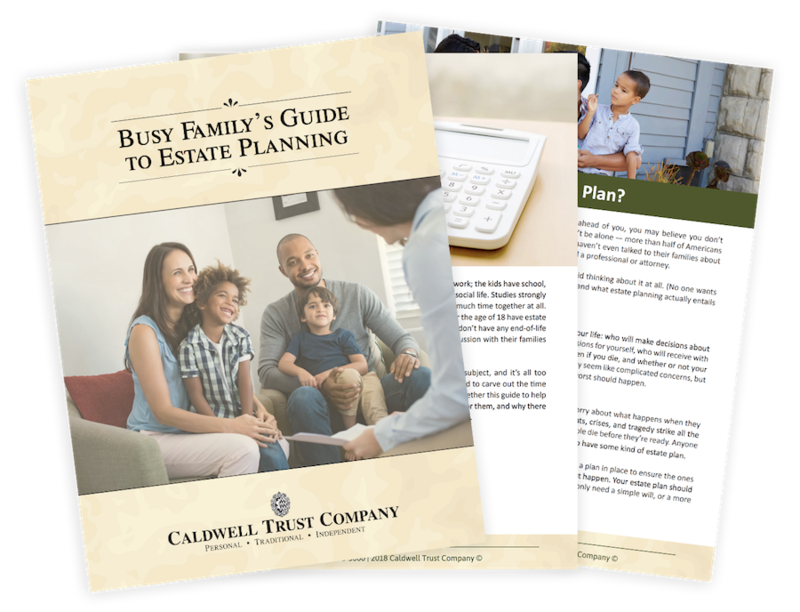 And, unfortunately, people tend to put off estate planning, thinking it's something they'll get to later... but oftentimes, it just doesn't happen. You have probably thought about it a few times, but with so many other things going on, you haven't had a chance to write your wishes out. Or, maybe, you're not exactly sure where to start. Don't worry - you're not alone. Complete the form and download your complimentary copy today.